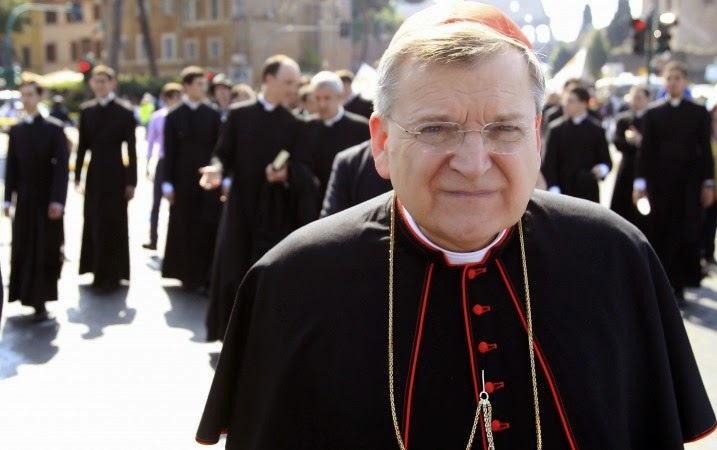 Pope Francis has denied that removing American Cardinal Raymond Burke as head of the Vatican’s highest court was a “punishment” for his outspokenly conservative views at a recent summit of bishops, saying instead he wanted a “smart American” to serve as patron of the Order of Malta. 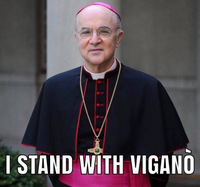 “It is not true that I removed him because of how he had behaved in the synod,” Francis said. The pontiff said that the move was part of a broader restructuring of the Vatican bureaucracy that had been decided well before the October 5-19 synod of bishops on the family. The reason he waited until after the synod to make it official, he said, was so that Burke could still participate in the meeting as the head of a Vatican department.